The operating room is a place where safety is of paramount importance. Strict protocols must be followed to eliminate preventable errors. One such process that can lead to favorable outcomes is sterile reprocessing of surgical instruments. Unfortunately, contaminated and inadequately processed surgical instruments still end up in the OR. When this happens, disruptions and delays can happen. This can throw off an entire day’s surgical schedule. However, these are necessary steps since no one wants to put patients at risk of serious post-operative infections. Here is a little more information from USMS on how surgical instrument reprocessing affects safety in the operating room. The number one solution to this problem remains ongoing staff training and assessment. With that being said, further measures can be taken to reduce human error. Clear guidelines with steps that are easy to follow along with the integration of several foolproof control points should be integrated into the standardized process. The introduction of computerized solutions should also guide technicians along the way. As surgical instruments become more complex, it is becoming more and more difficult for reprocessing personnel to follow the meticulous instructions that are required to clean and disinfect the wide variety of advanced OR instruments. Add to that the constant pressure to shorten turnaround times and the fact that there is a limited supply of instruments and you can run into logistical issues. This problem can be overcome through a rational distribution of resources combined with good hospital management practices. How can a medical instrument repair and service company like US Medical Systems help a healthcare facility with this crucial task? We offer education in-services designed for the operating room and sterile surgical instrument processing. 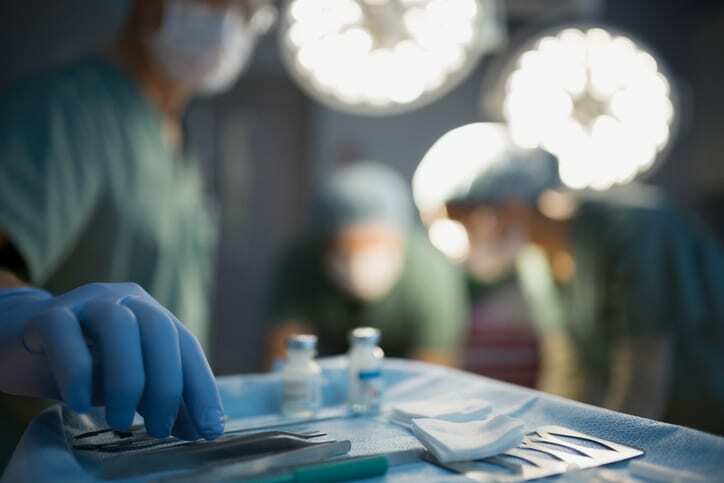 We keep track of your surgical equipment repairs with our reporting tools to help your facility manage the instrumentation turnover. Most importantly, we are always available to offer advice on your surgical instruments. Let us help you take care of complex operating room instruments and while keeping your OR environment safe for everyone.